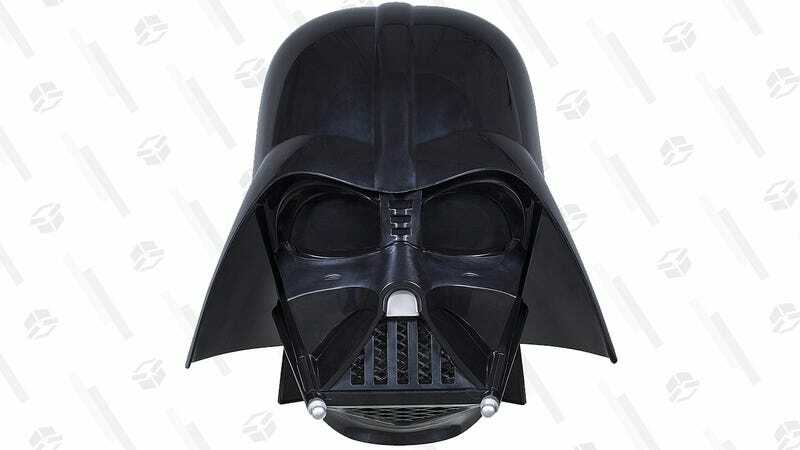 This can be the year that you hit a Christmas home run, with the Star Wars The Black Series Darth Vader Premium Electronic Helmet. 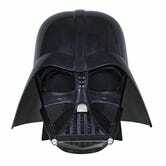 It’s $40 off at Amazon today, and hasn’t every man at some point in his life pretended to be a Sith lord? Now your dad can do it better than the rest with this helmet’s movie sound effects and multi-piece, adjustable fit.